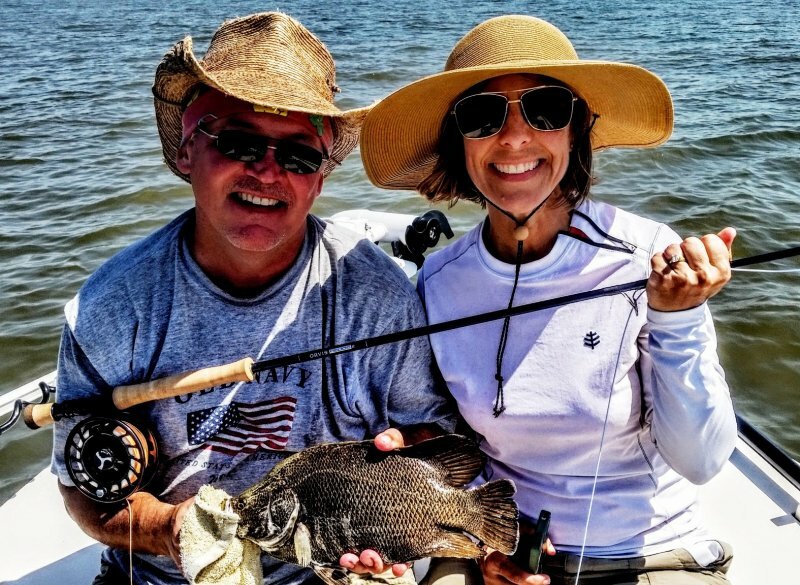 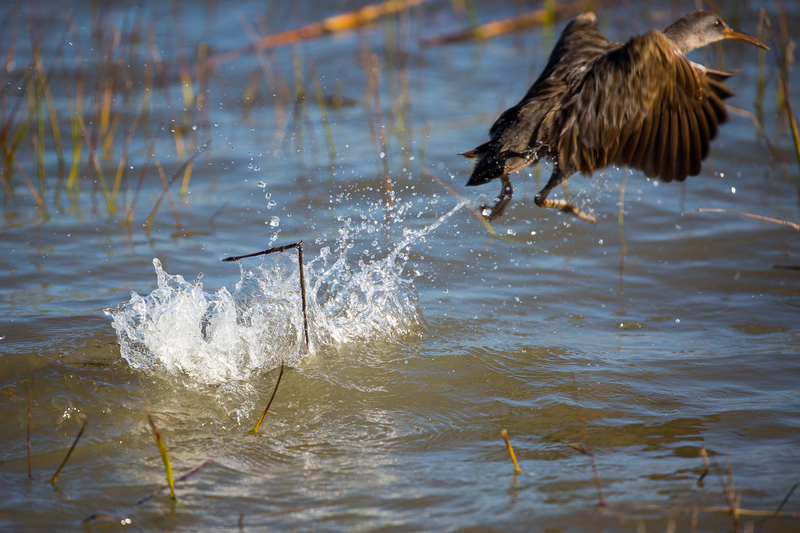 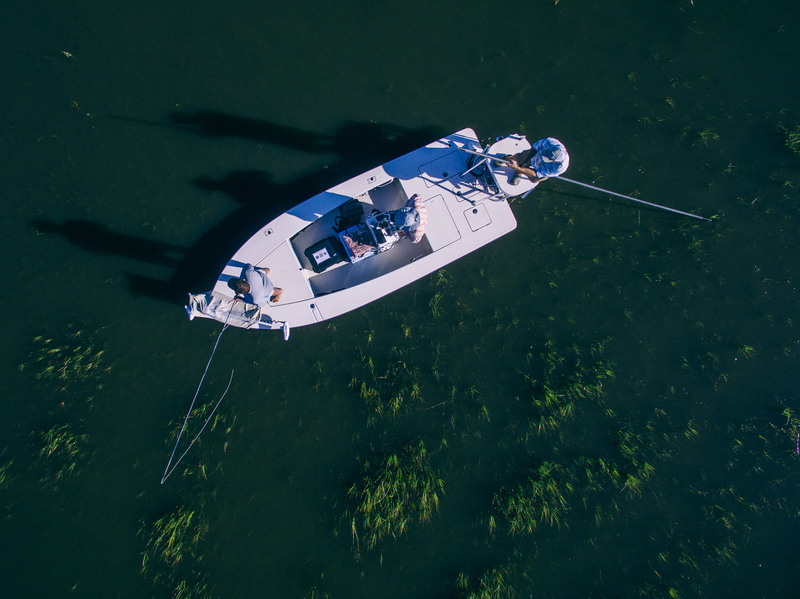 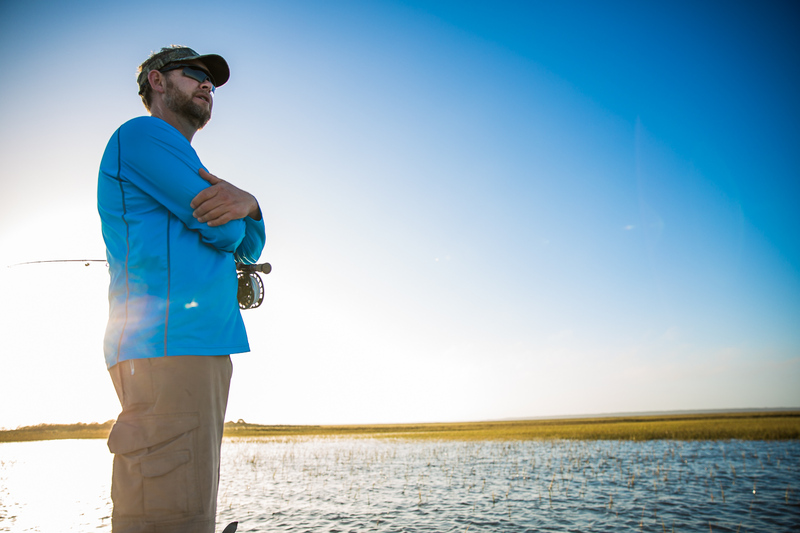 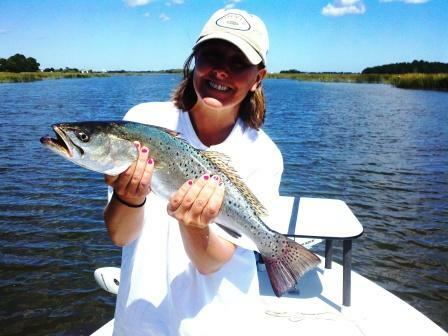 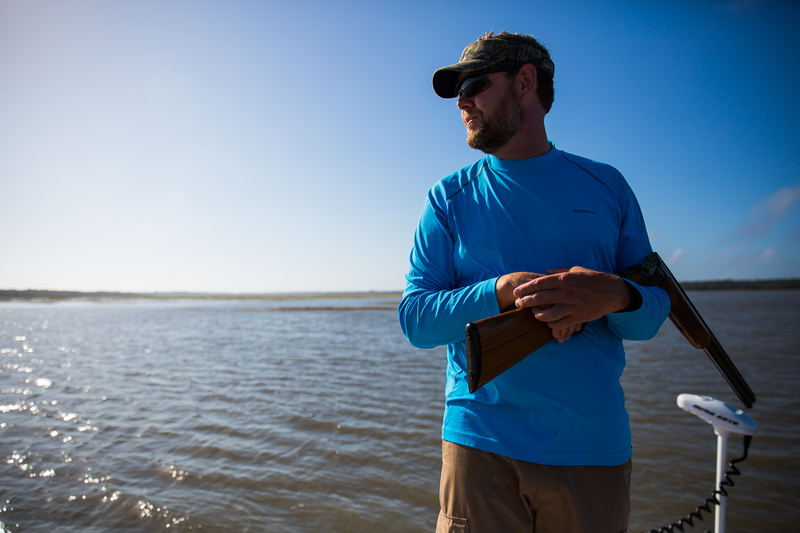 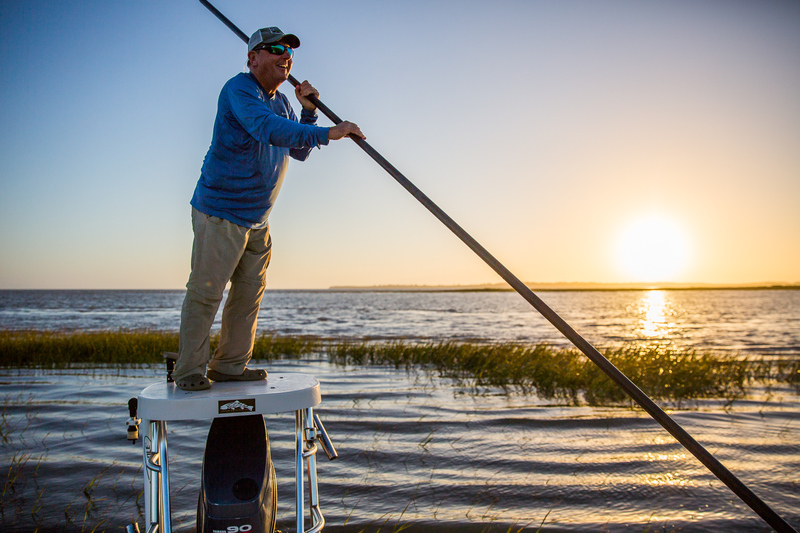 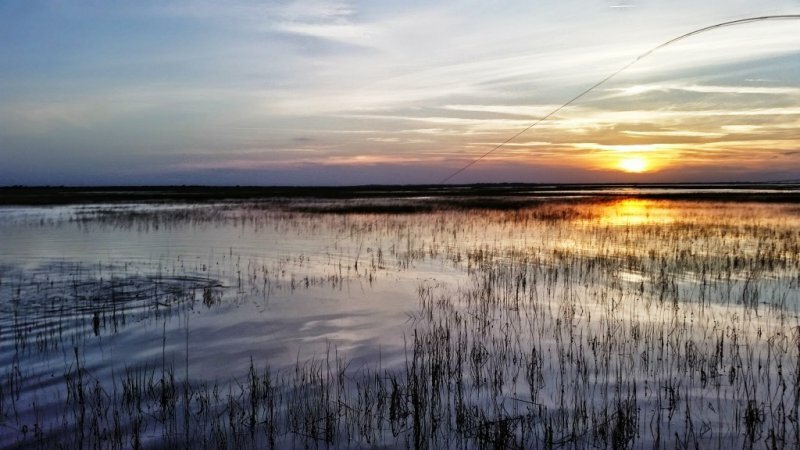 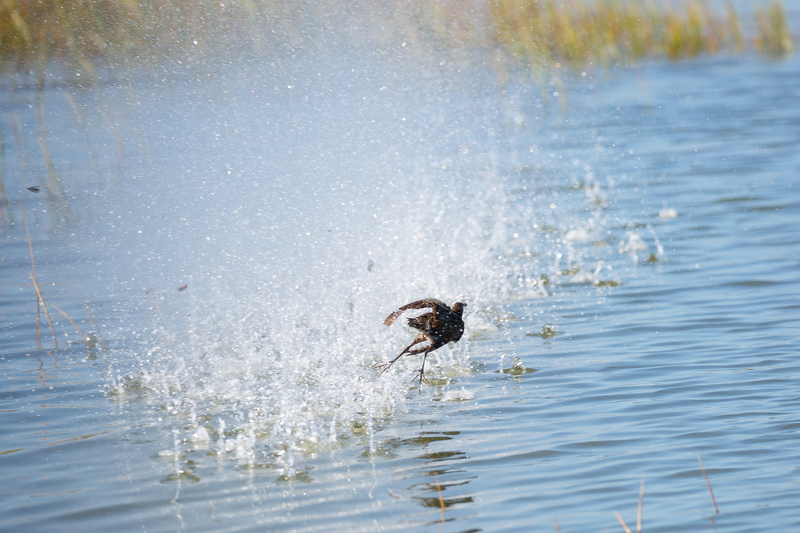 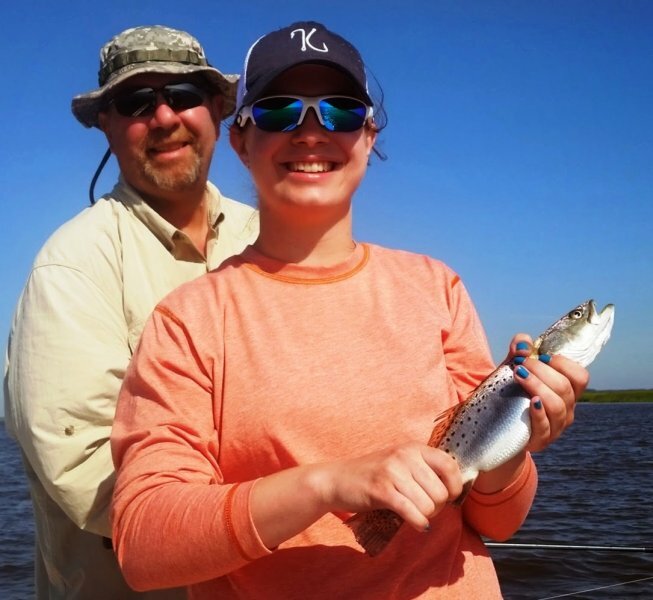 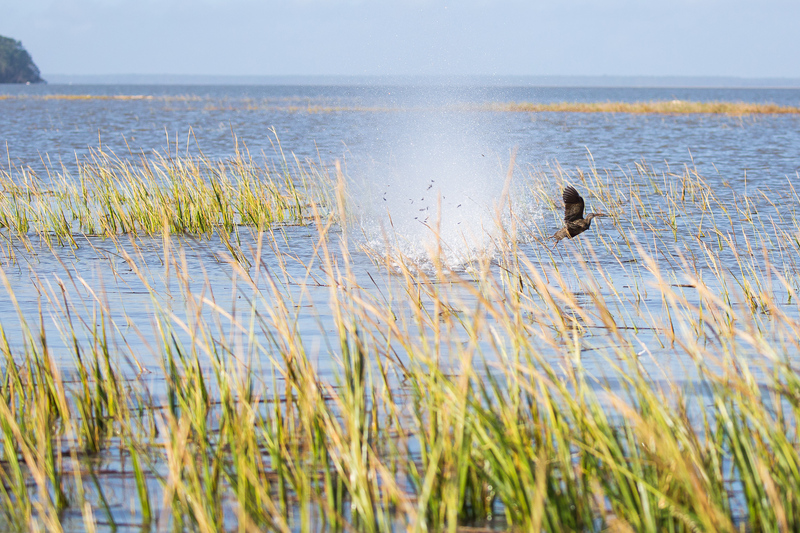 Golden Isles fly fishing has been as hot as the weather is getting. 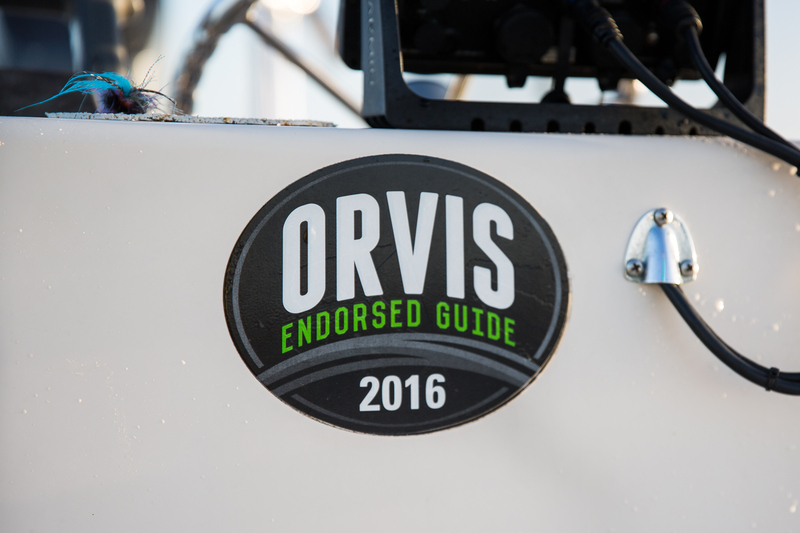 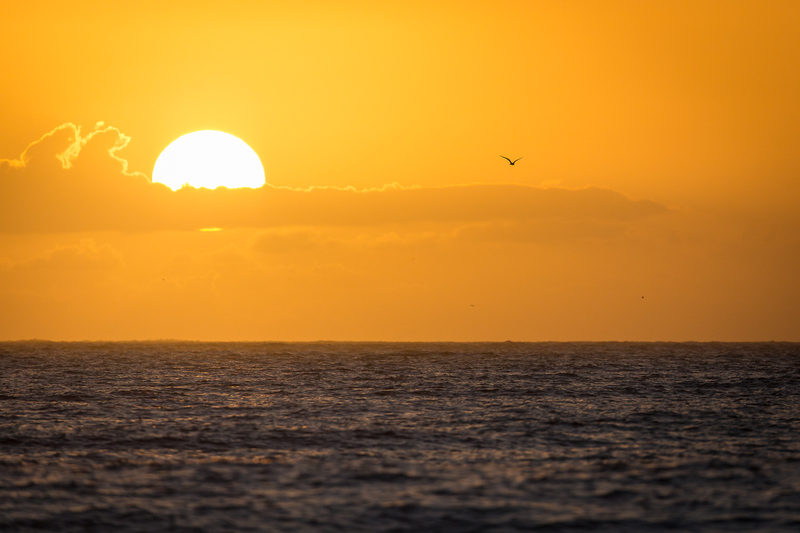 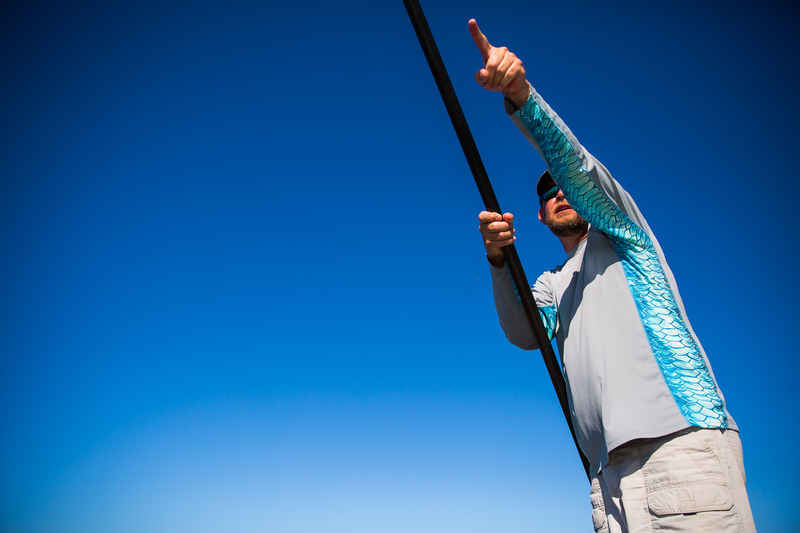 Water temperatures are in the mid 80’s now, and the summertime pelagic fish are arriving. 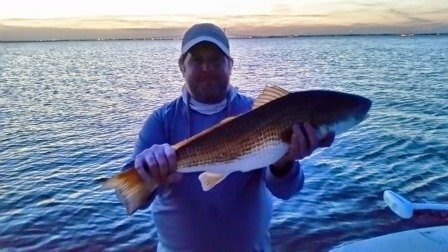 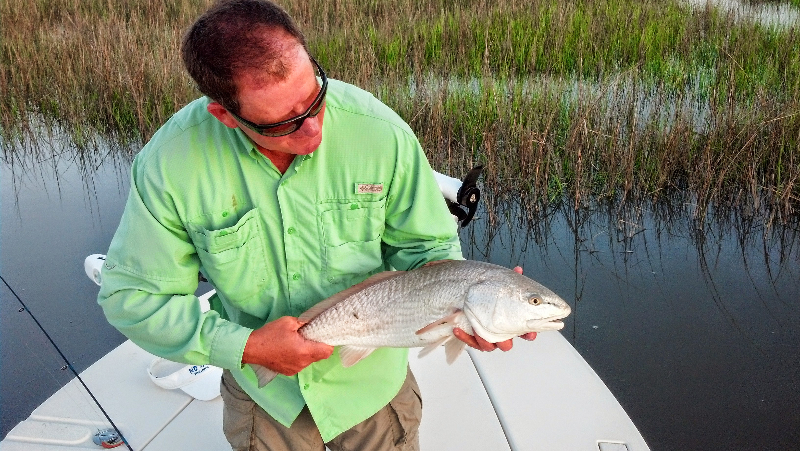 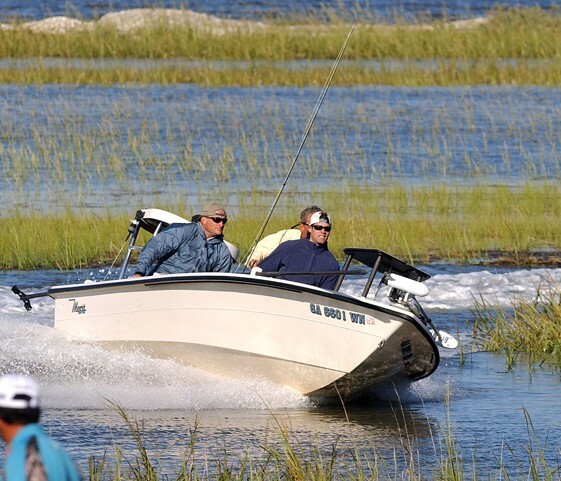 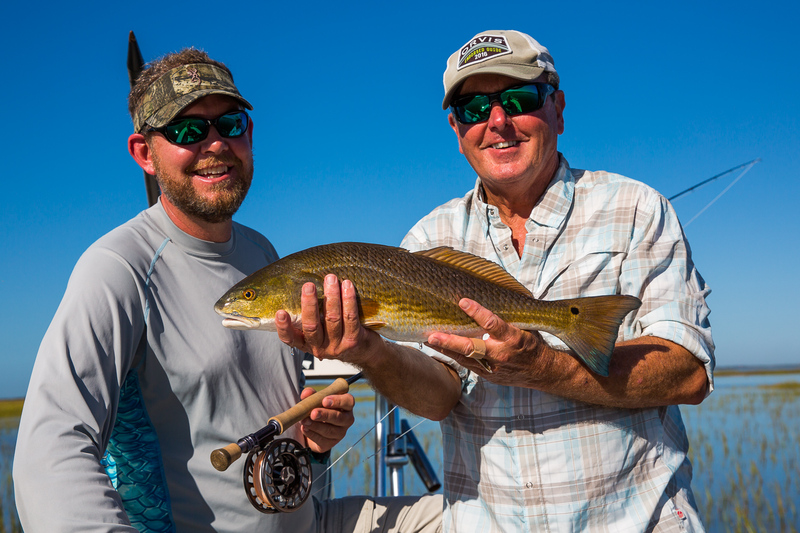 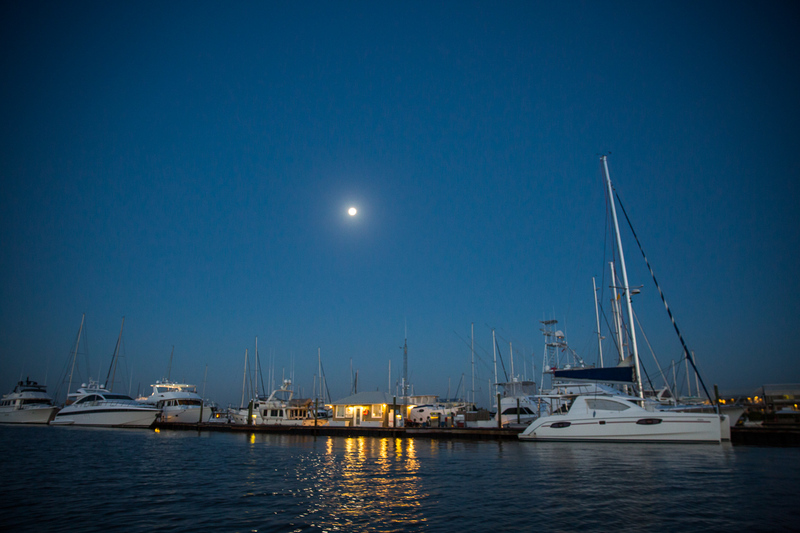 Golden Isles fly fishing for Triple tail fishing was excellent in May and early June. 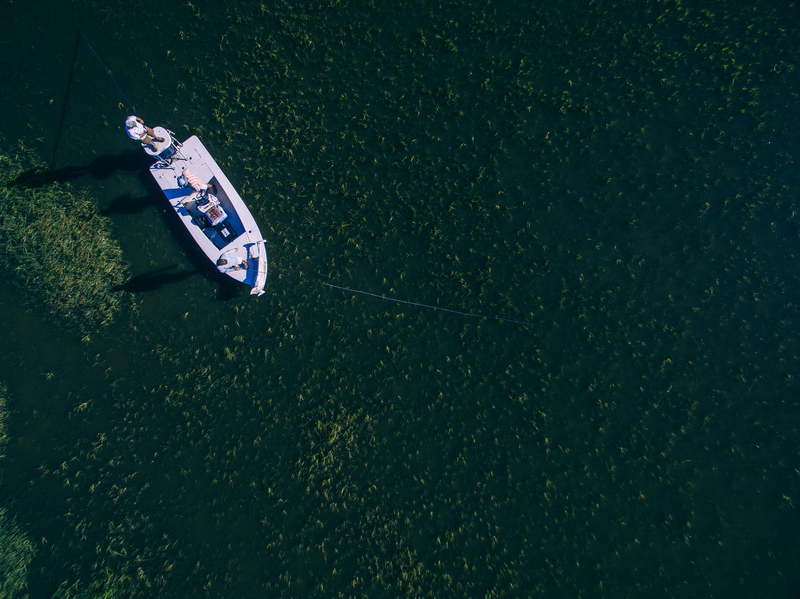 We had lots of shots, and if you could put the fly in front of the fish, you had a good chance of hooking one. 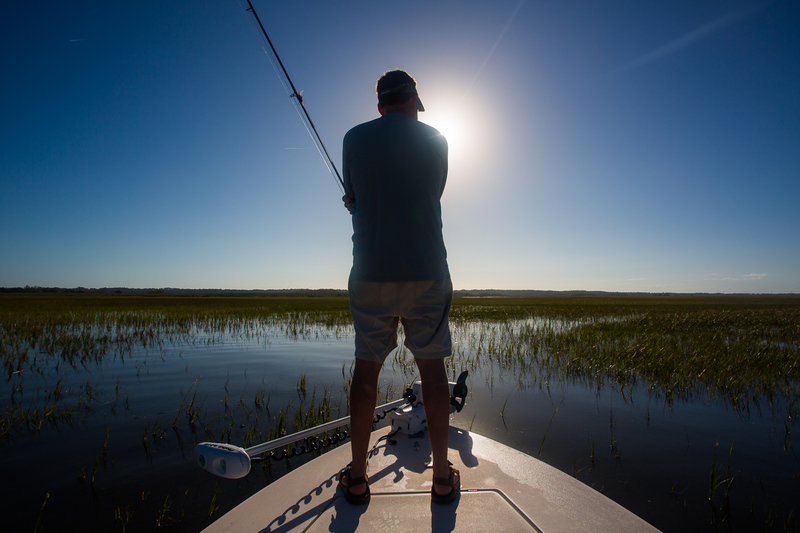 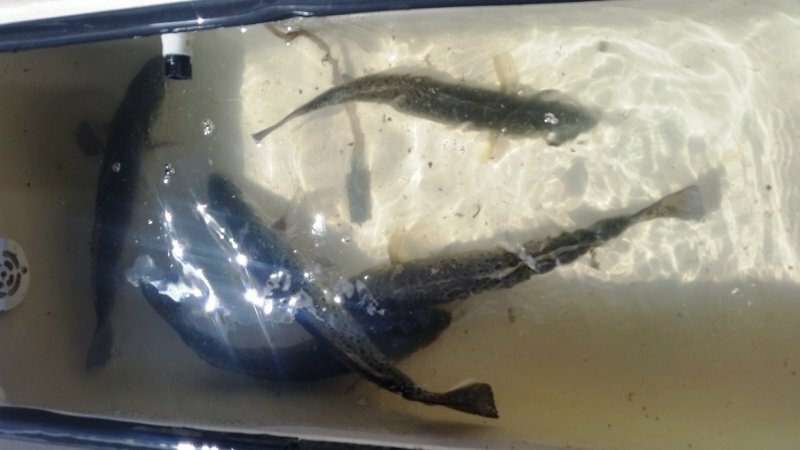 Since the DNR has opened the inshore shrimp season, the number of fish seen has declined, but it is still worth looking for them. 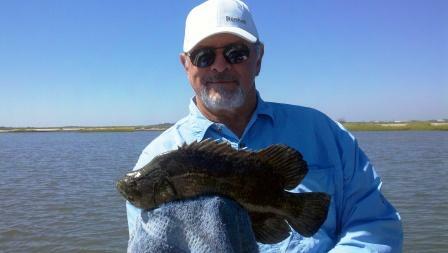 The larger triple tail have moved to the markers, and can be caught on the dead low and high tides. 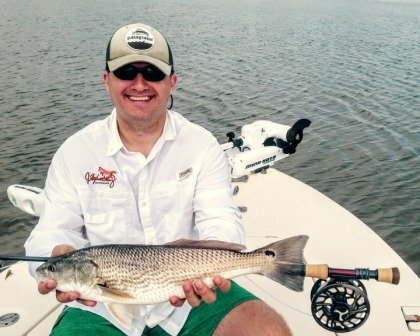 If you are targeting these fish, learn the different tidal movements, and you can stretch out your fishing for over an hour. 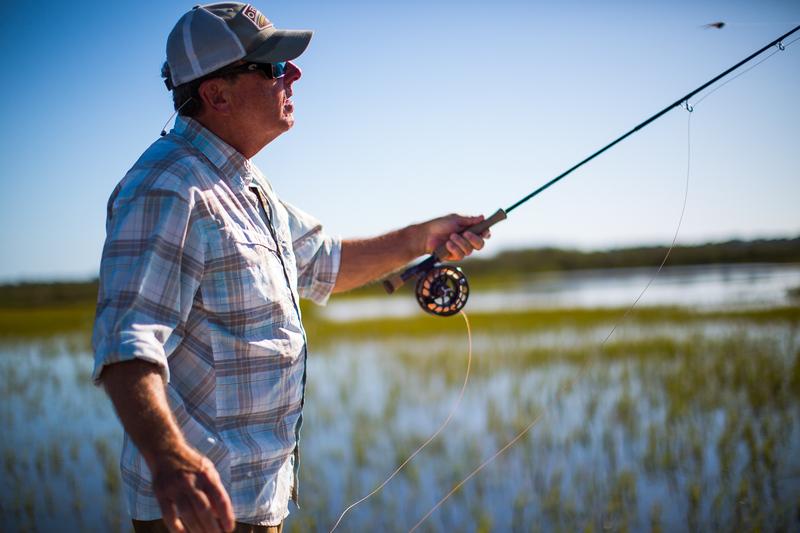 Target them either with live shrimp or a clouser minnow for the fly fishing crowd. 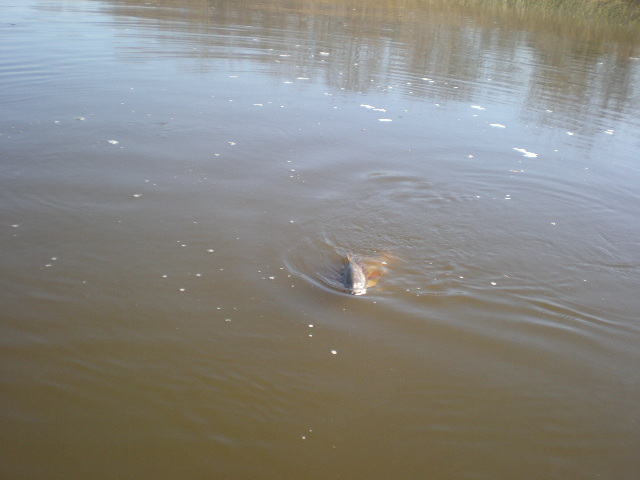 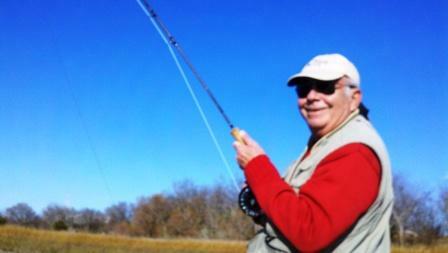 at this time of year, but many times it is a matter of luck if you catch the larger trout. 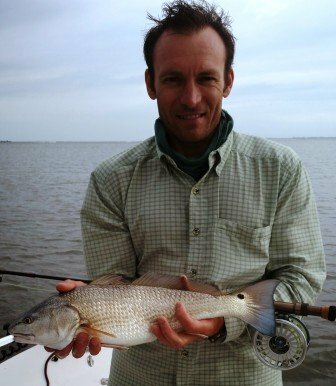 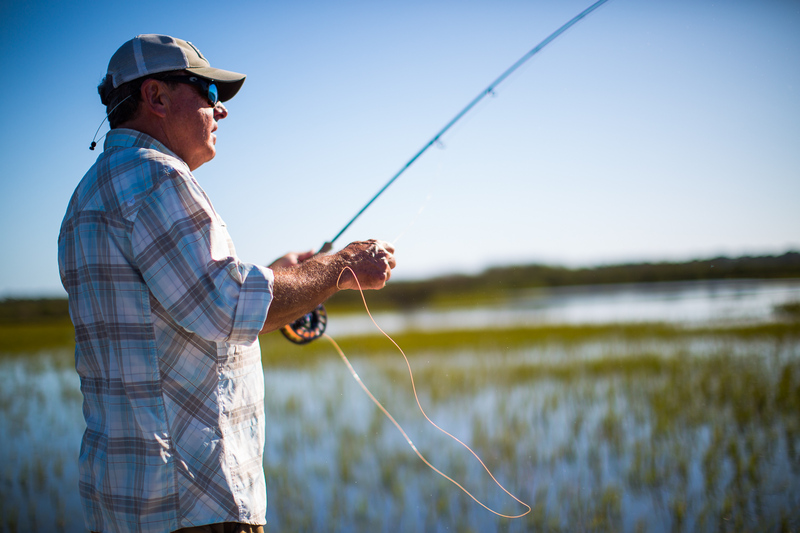 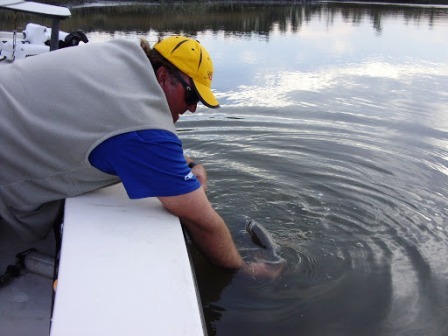 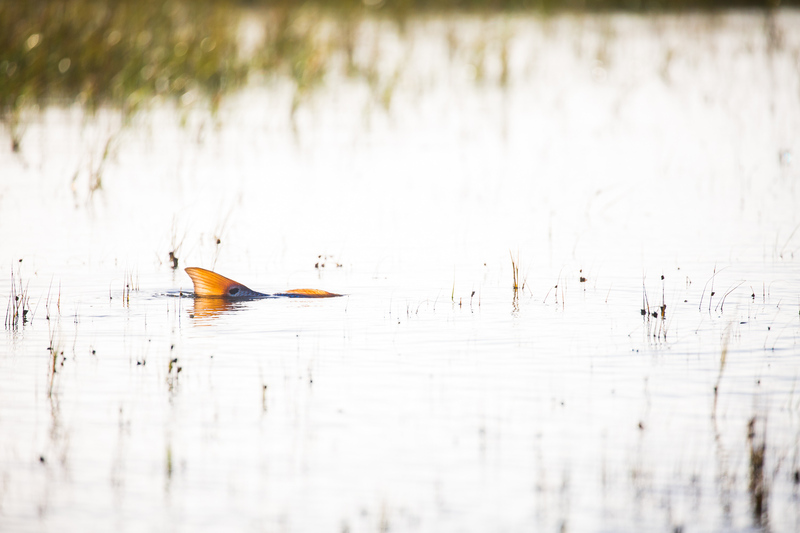 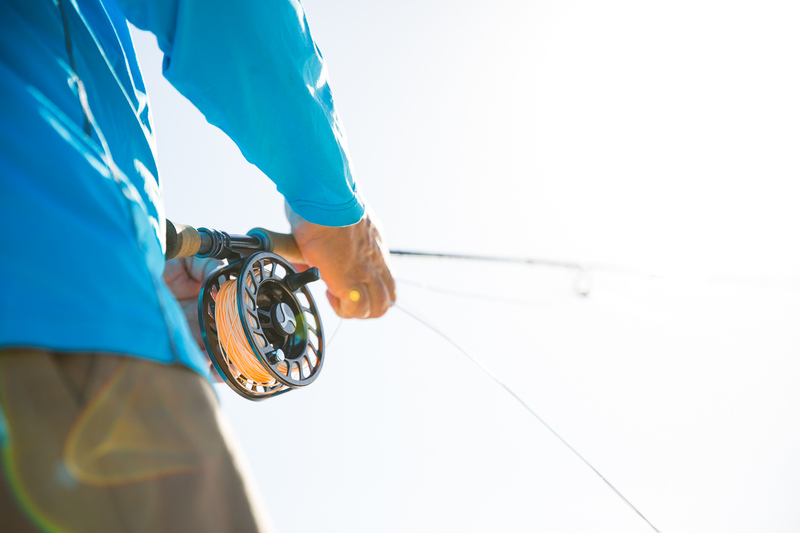 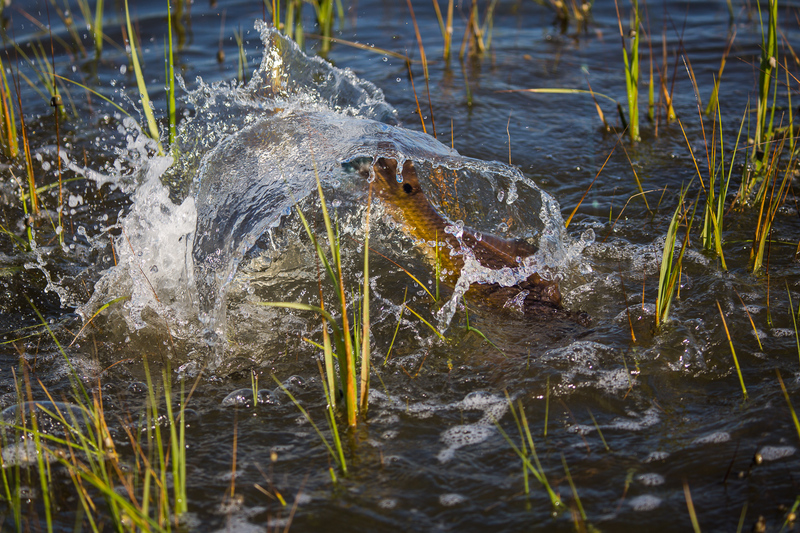 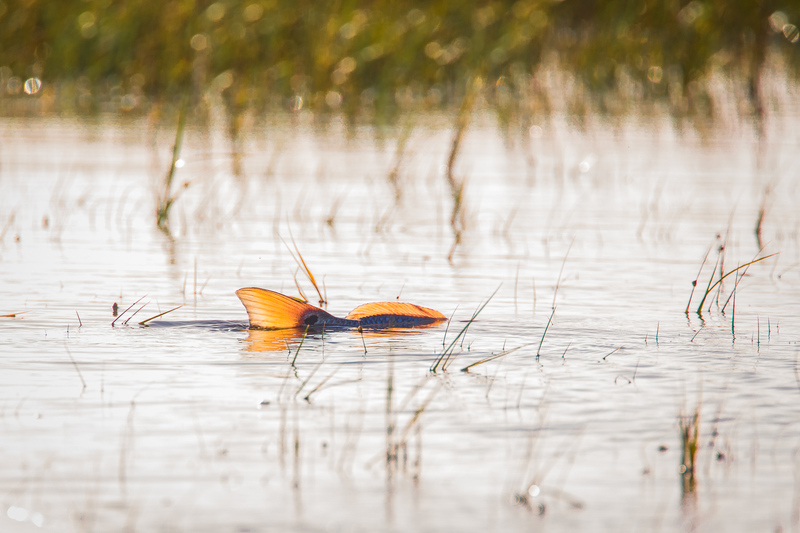 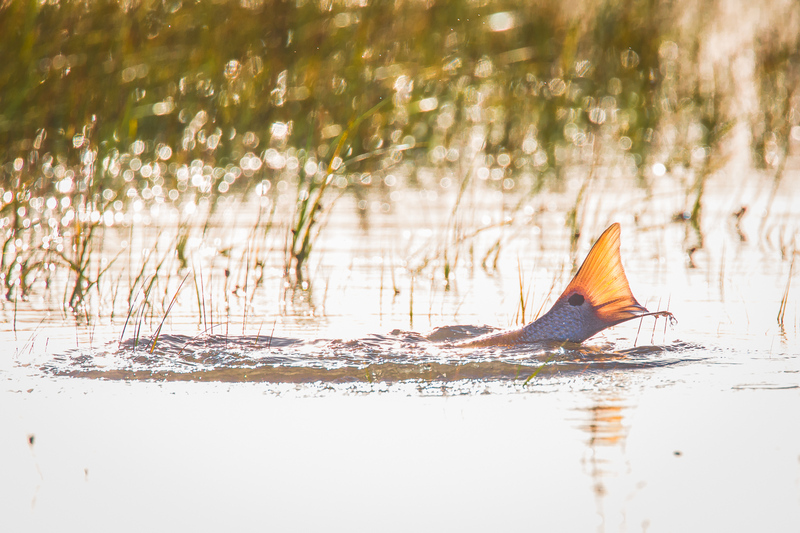 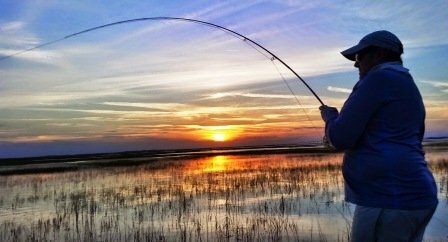 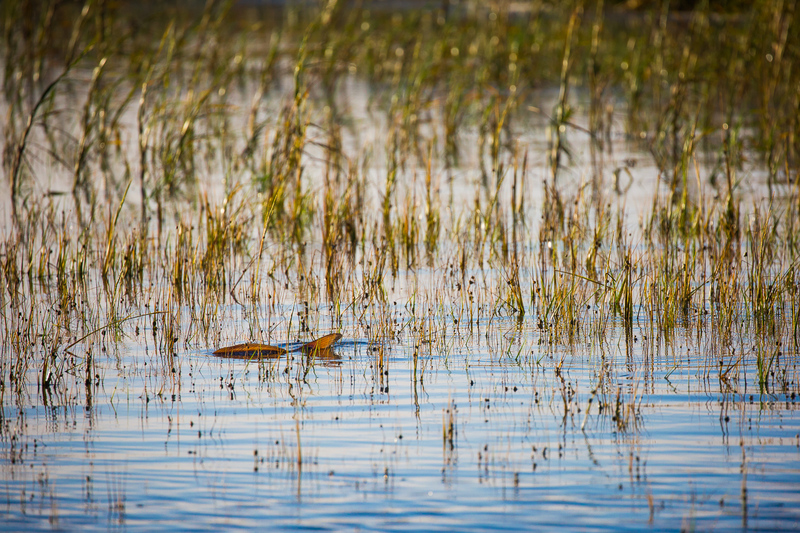 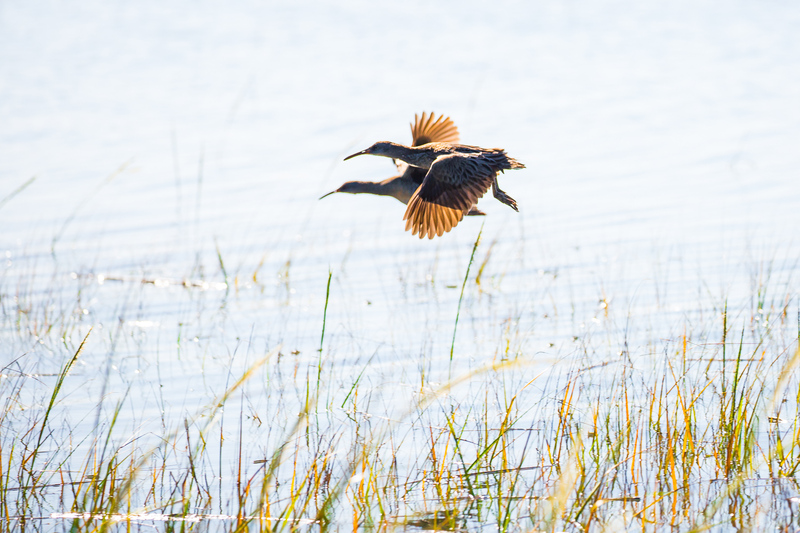 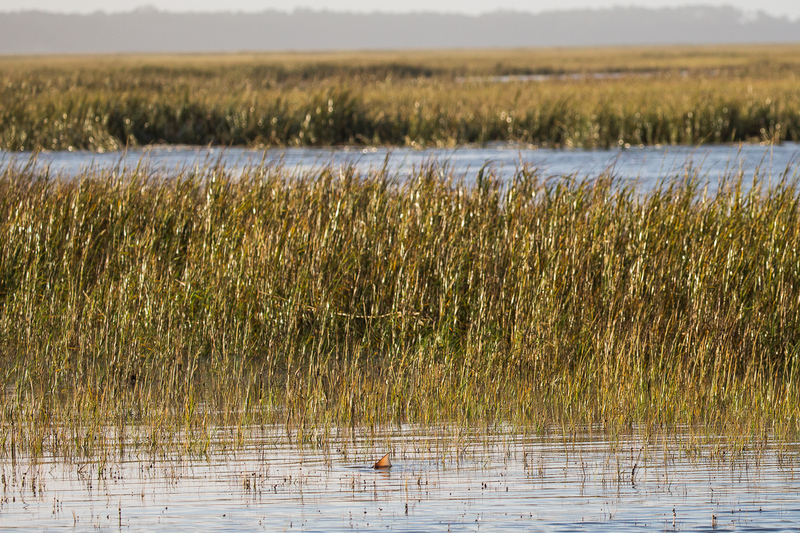 Golden Isles fly fishing for trout involves finding a concentration of them, and throwing a small clouser minnow. 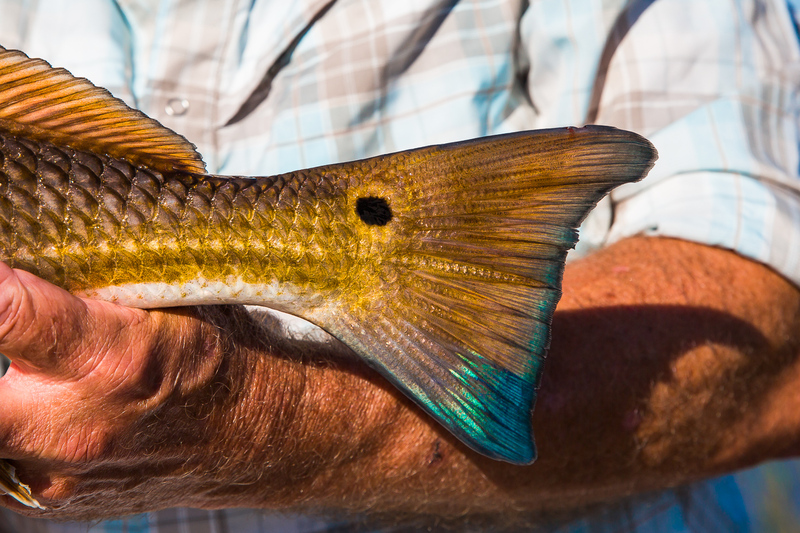 Vary the color, but start with Chartreuse/white. 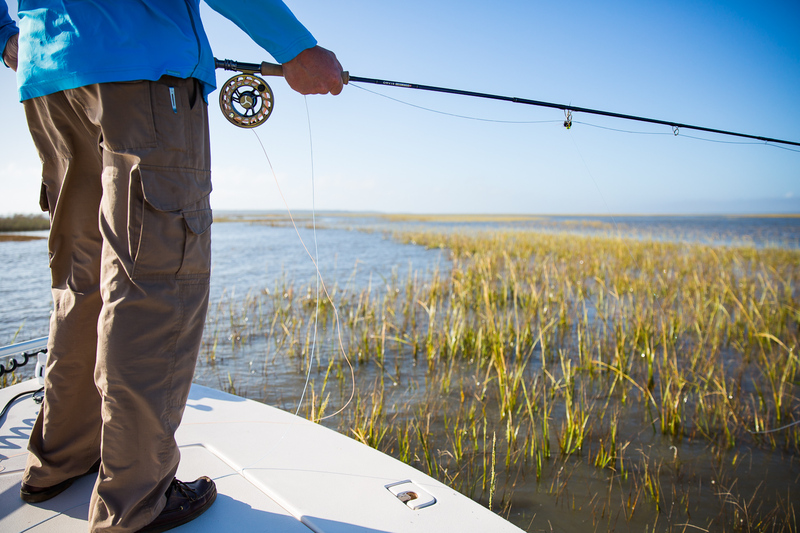 Golden Isles fly fishing for Big Jack Crevalle is a hoot, and they have shown up. 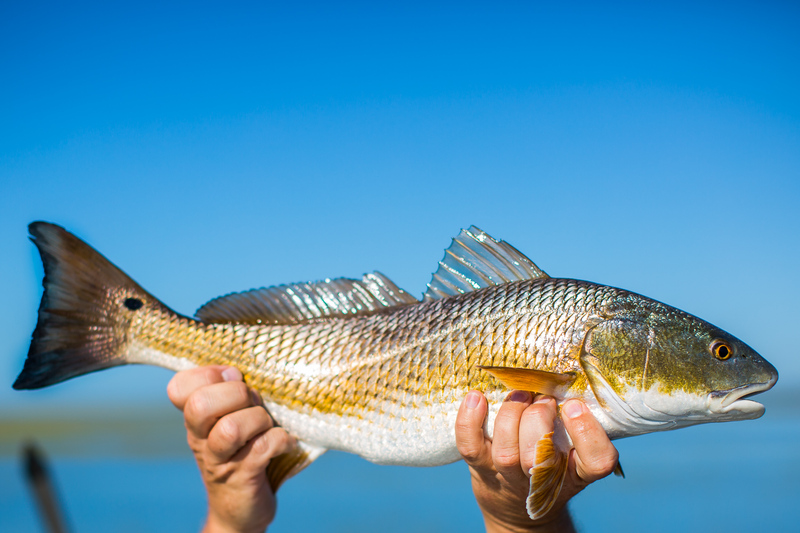 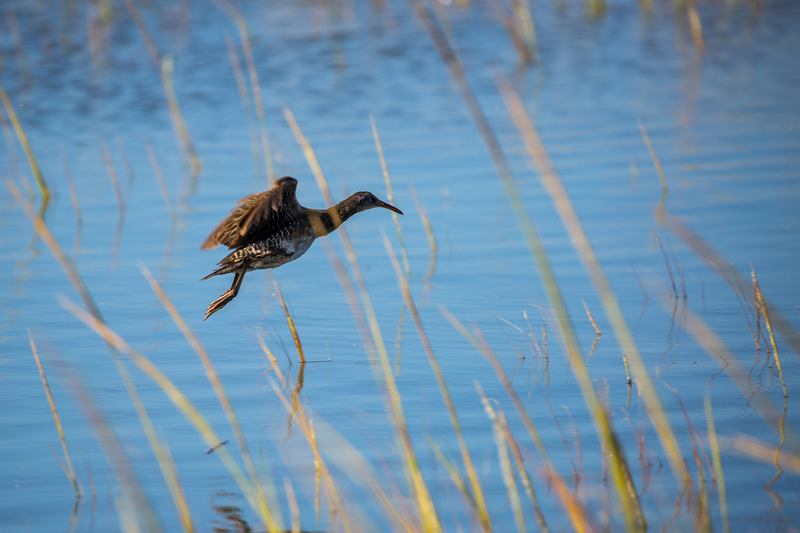 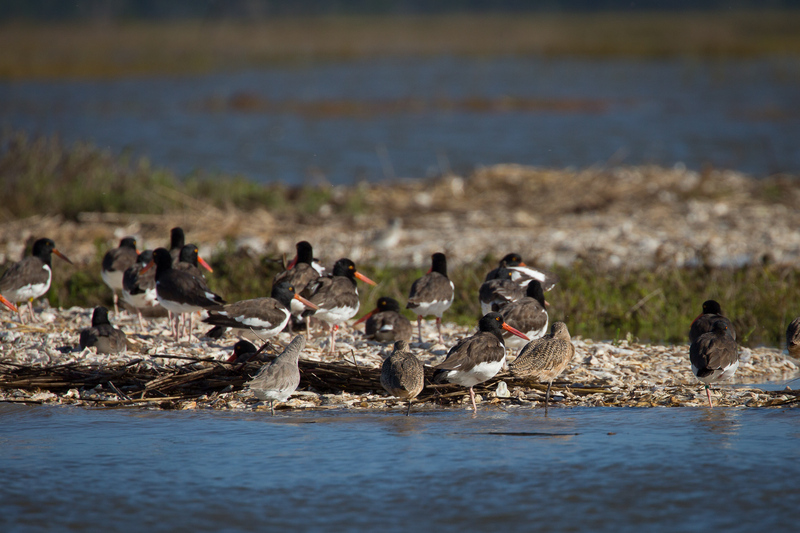 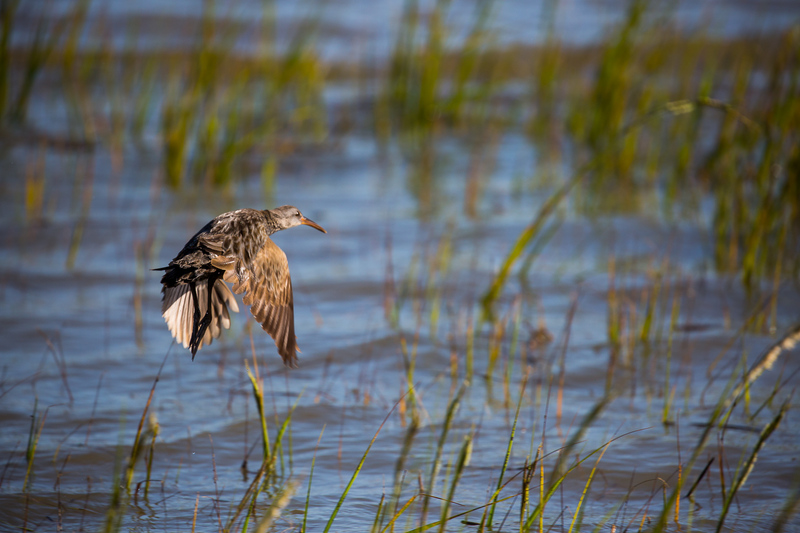 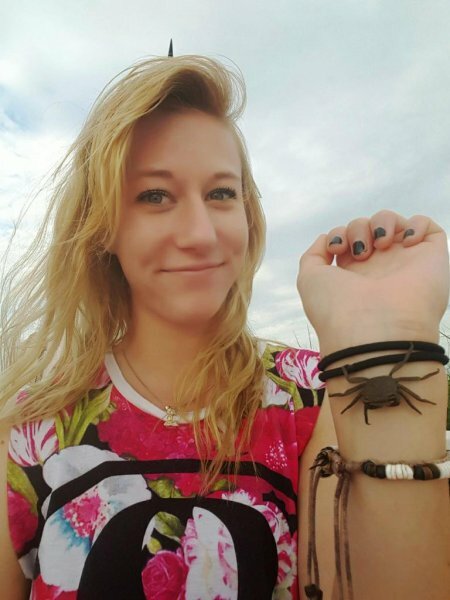 Look for them close to shore around the Golden Isles on neap tides. 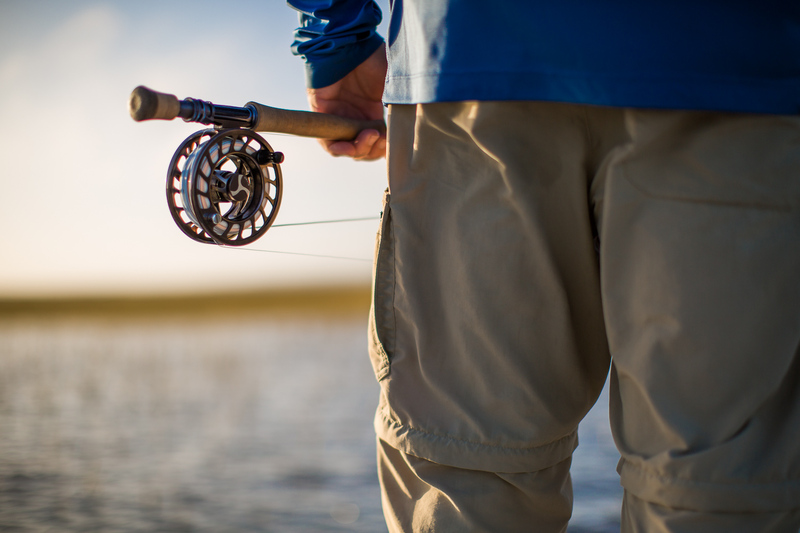 Always be ready at this time of year with an 11 or 12 wt fly rod. 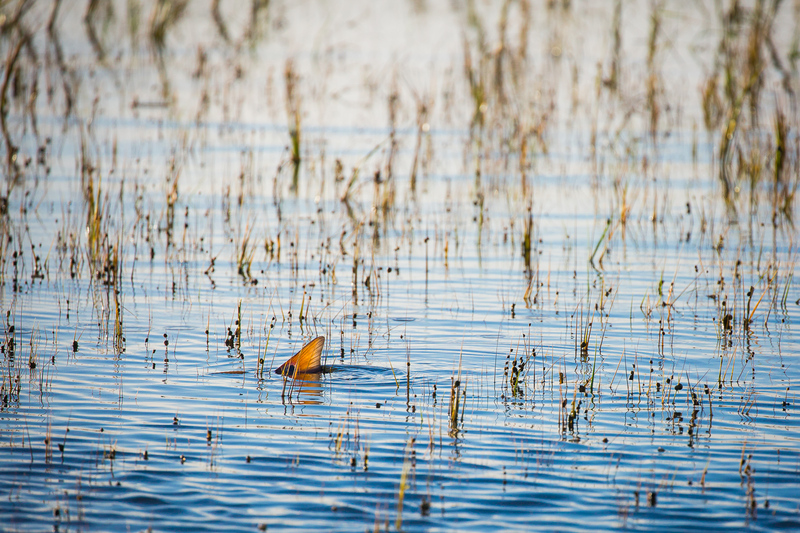 There is no telling when you will run across big Jacks, Tarpon or even sharks. 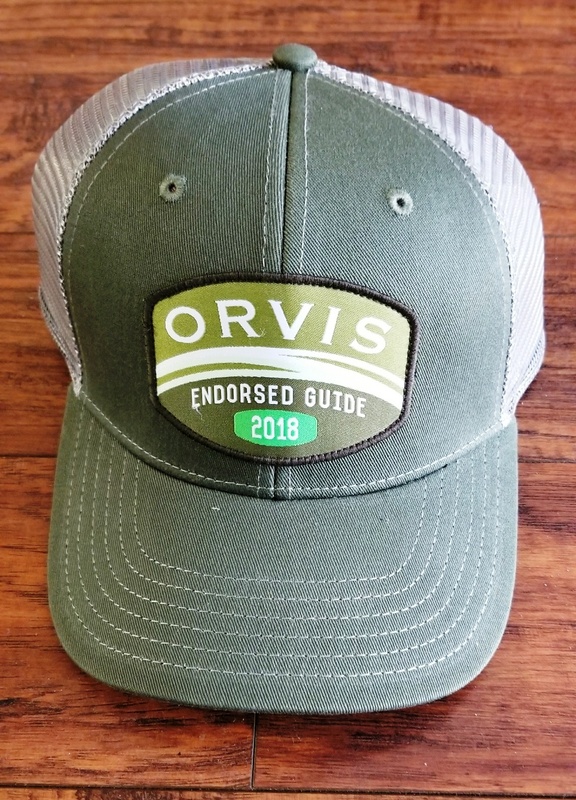 Click on the link below to be taken to my contact page.